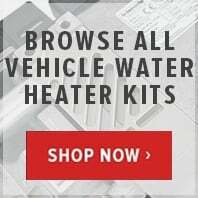 Large sale on Webasto Thermo 230 300 350 DW 230 300 water heater repair parts from an authorised Webasto dealer. 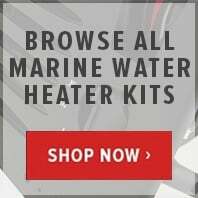 Save money on DW 230 300 Thermo 230 300 350 Webasto heater, fuel pumps, burner cartridge and gaskets, marine exhaust silencers, header tanks, water circulation pumps and fuel accessories. 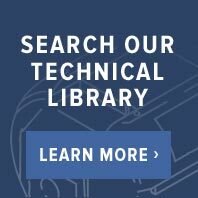 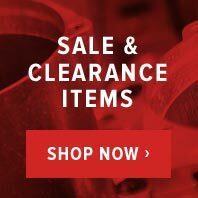 ButlerTechnik discounts online sale now.